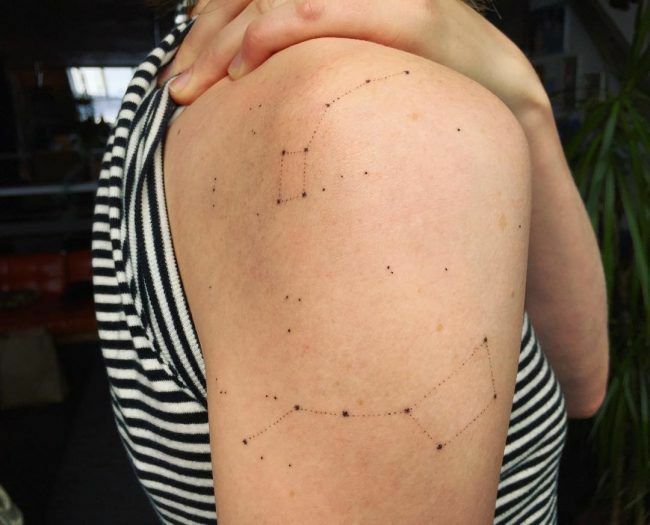 22 Stunning Space Tattoos That Go to Infinity and Beyond Out of this world space tattoo inspiration. 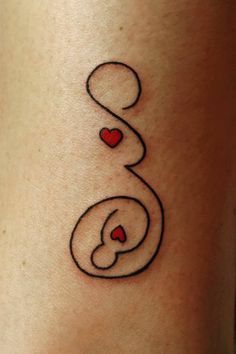 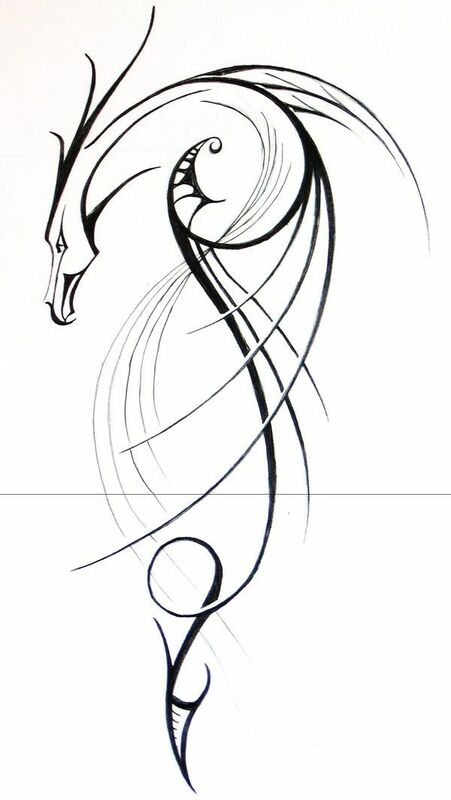 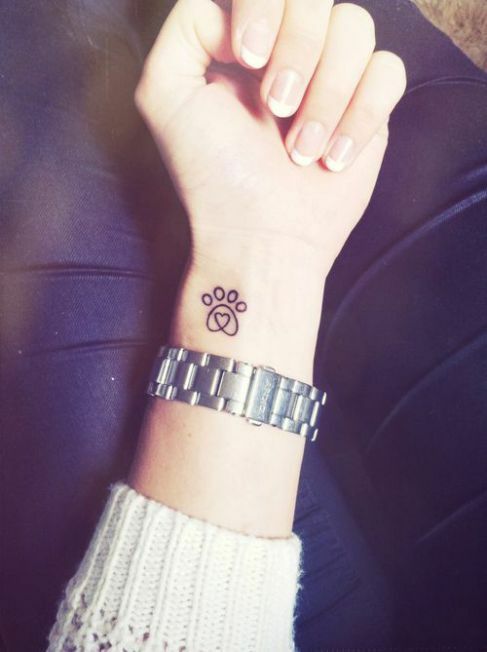 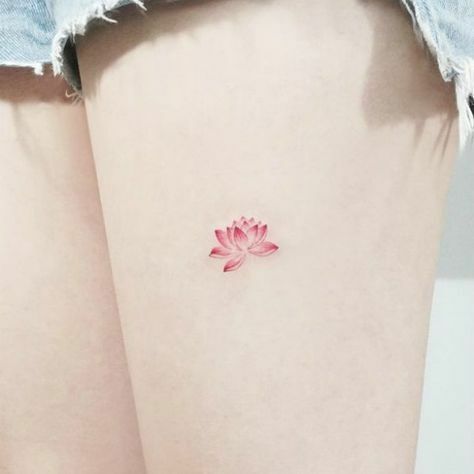 33 Minimalist Phoenix Tattoo Ideas: The Phoenix is a symbol of a third-stage Scorpio. 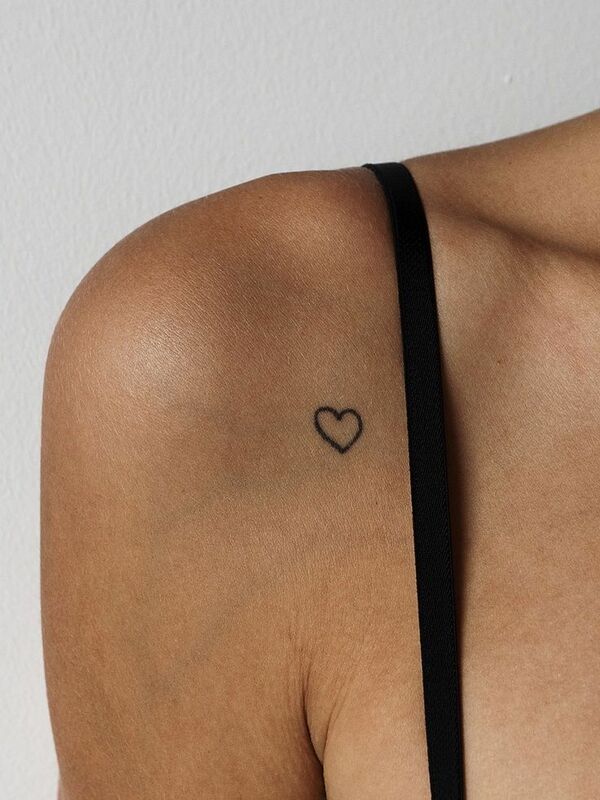 These Scorpios exercise power through love, healing and transformation. 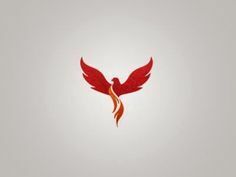 The Phoenix represents a Scorpio who has been transformed, and has reached deep within him/herself to embrace the more subtle, mystical qualities of the soul, rather than ones ego, and in result soar to spiritual heights like a bird on the wing.